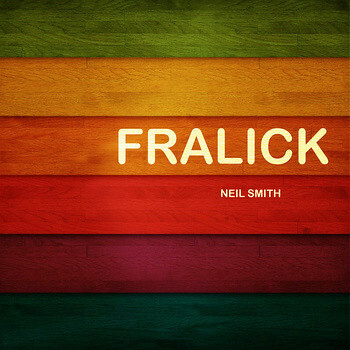 Released July 26 is Fralick, a twelve-song, instrumental electronic album. 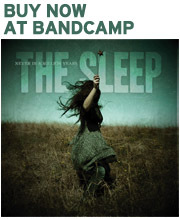 It’s a collection of music Neil has putting together for the past year or so. The tracks range from mellow and ambient to upbeat and happy-synthy. Fralick is now available via Bandcamp for $5. Please share the link! Have a listen below. Also note that the music is published under a Creative Commons license and is available for your podcast, film or other project under Attribution, Noncommerclal, Share Alike. More info. on the license is available here.